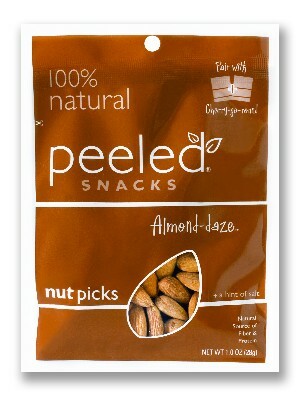 I also like Peeled’s dried cherries (Cherry-go-round) and dried apples (Apple-2-the-core). They also make single-serving bags of dried mango and pineapple, which I don’t like as much; they’re a little too chewy. But I’ve never liked those two fruits dried for some reason, only fresh. 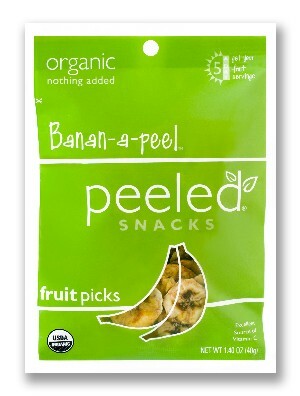 To find Peeled snacks near you, check out their store locator.